Commercial Real Estate’s Cap Rate is average 436 bps over 20 years reference to Federal Reserve’s 10-Year Treasury Rate. In fact, its average from 1990 to 2000 is 450 bps and its average from 2002 to 2015 is 425 bps. Transactions in 2015 are on course to exceed pre-recession peak levels, and most property sectors continue to see inflows of equity and disciplined underwriting by debt providers. With positive economic trends lifting gauges of property performance, commercial real estate remains a favored asset class on a risk-adjusted basis. Another words, the sophisticate and savvy CRE’s investor are studying and analyzing carefully its Federal Reserve’s 10-Year Treasury Rate in order to make an informed decision on his next acquisition. It would help reduce his risk significantly. The Federal Reserve opted Thursday 9/17/15 to maintain its benchmark lending rate at or near zero percent. While acknowledging that the U.S. labor market continues to improve, the central bank also heeded softer conditions in foreign economies in reaching its decision to defer the first hike in the Federal Funds rate in approximately nine years. Fed Chair Janet Yellen and voting members of the policy committee will proceed cautiously, monitoring for contagion risks from other countries that could adversely affect U.S. economic performance. The Fed’s next opportunity to take up the rate hike question comes at its meeting next month, but it may wait until December to act. Until the next meeting, the Fed will scrutinize incoming data on economic momentum, inflation trends, and international volatility. Mortgage spreads widened during the summer in anticipation of a rate increase, and little appreciable effect on spreads is likely to occur in the near term. The central bank’s decision to hold will likely spark a new round of questions about the strength of the U.S. economy in spite of relatively strong underlying fundamentals. Through August, the labor market had added an average of 212,000 jobs per month, an amount less than the pace set in 2014 but sufficient to support a forecast of 2.7 million positions this year. 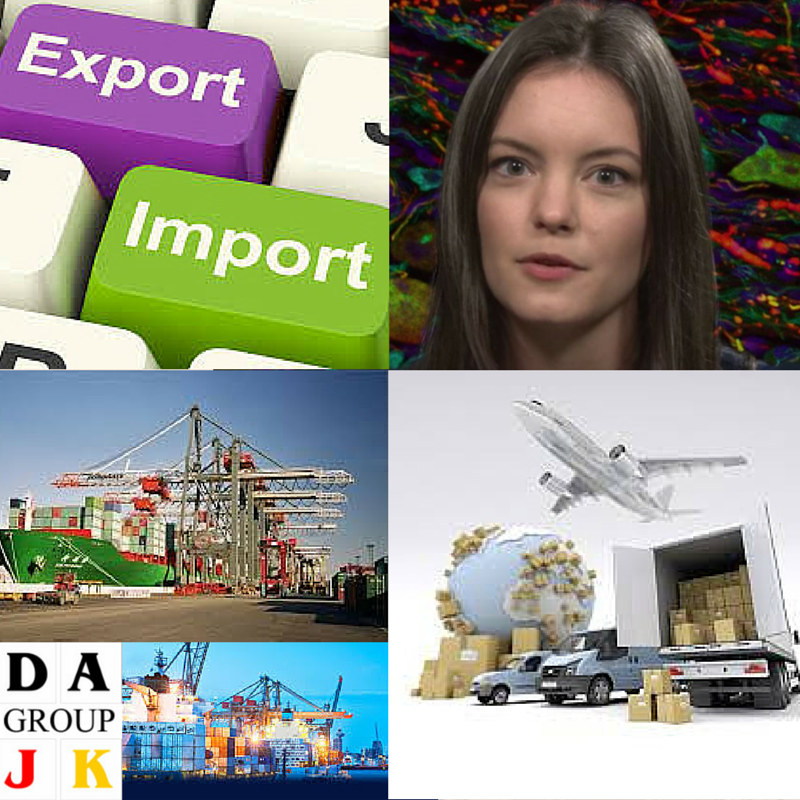 Factors weighing on the U.S. economy, however, include soft exports stemming from the strong U.S. dollar and anemic inflation principally related to low gas prices. Core inflation, which strips out volatile food and energy, rose only 1.8 percent year over year, below the Fed’s target threshold of 2.0 percent. Commercial property sectors continue to perform well amid this extended period of low interest rates and the Federal Reserve’s decision will not disrupt property performance. With job growth generating new commercial space demand that dramatically outpaces construction levels, vacancy in the primary property segments remains on track to decline this year and support additional rent gains. Apartment construction has ramped up, but favorable demographic trends and challenging conditions for first-time homebuyers will continue to sustain extremely low vacancy in the multifamily sector. Low-interest rates, steady performance gains, and competitive yields are supporting investment in a wide array of commercial properties. Transactions in 2015 are on course to exceed pre-recession peak levels, and most property sectors continue to see inflows of equity and disciplined underwriting by debt providers. With positive economic trends lifting gauges of property performance, commercial real estate remains a favored asset class on a risk-adjusted basis. Should you have further clarification, please sign-up for our free 30-minutes confidential consultation. We are processing and engaging with our investor regarding Limited Edition #1. When it’s finalized in 4Q 2015, the press conference will be announced the owner of this Edition #1. Our investor has committed to the purchase price of $US 50 million. Once this public announcement is scheduled, our remaining editions’ price will be raised at a minimum of $US 500,000. We are halfway through 2015! Can you believe it? It seems like just yesterday we were excitedly welcoming in a brand new year—nervous to get planning on your financial, net lease investment and business development goals we’d resolved to accomplish over the following 365 days. Are you confidently marching toward your financial, net lease investment and business development goal—or could you use a little motivation to resume the hard work? If you’re in the latter, don’t stress. We’re all human, and it’s totally normal to deviate off track every once in a while. The key to success, however, is learning how to refocus your efforts and racing toward your goals. Which brings us to our June call to action: Have you ever revive a New Year’s resolution you’d given up on halfway through the year? If so, how did you go about refocusing to accomplish it by December 2015? Maybe you favorite photo of those fabulous ocean in a prominent place as a reminder. Or you join a business mastermind program, a net lease investment or investment seminar with other competitive friends – to earn a spot at the top of the weekly leaderboard. Whatever it is, we want to hear about it in the comments below—and you’ll be entered for a chance to win $50 Amazon Gift Card! Please make sure to sign-in using your email address when you comment—it won’t be visible to other users—so we can notify you if you win. Open only to who are at least 21 years old as of the date of entry. 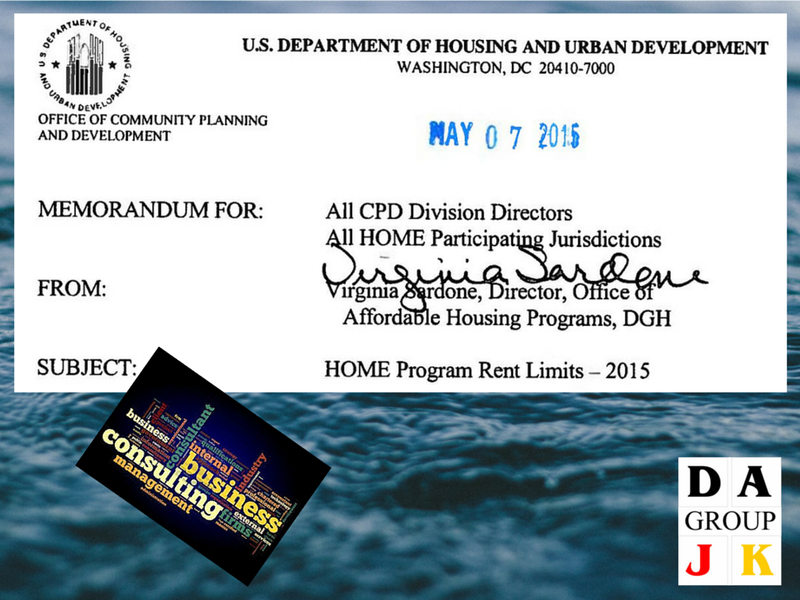 Contest running from June 6, 2015, through June 30, 2015. We will select the most compelling entry as the winner, and his or her story may be published on our website. Please share with your friends and colleagues! 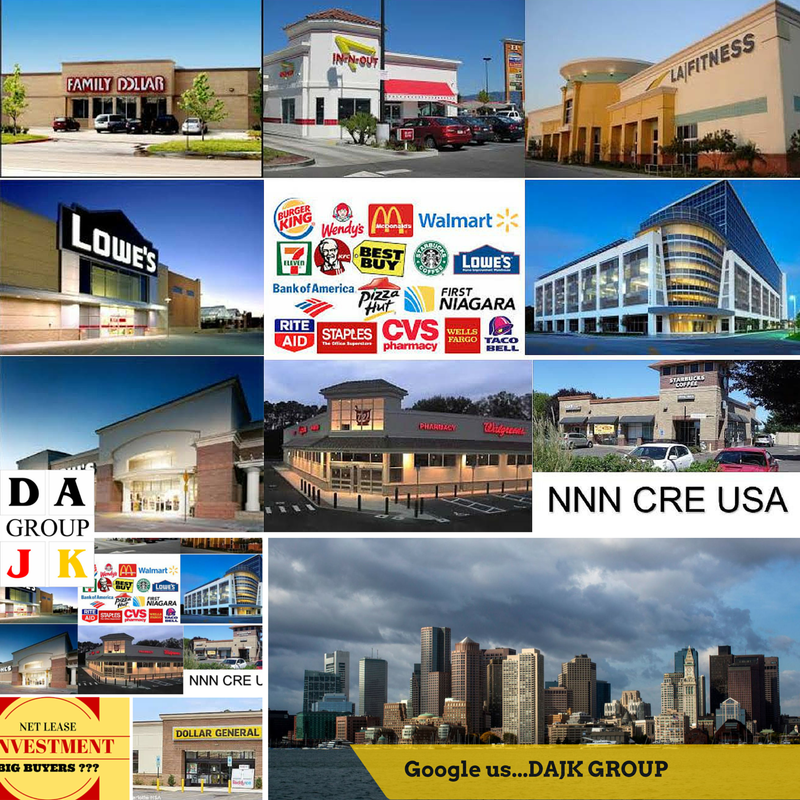 DAJK GROUP is the place where investors, business owners and entrepreneurs can research and find useful information, insight, resources, advice, guidance and inspiration for acquiring funds for their project, acquisition for their net lease commercial real estate, increasing their assets and running their profitable business. 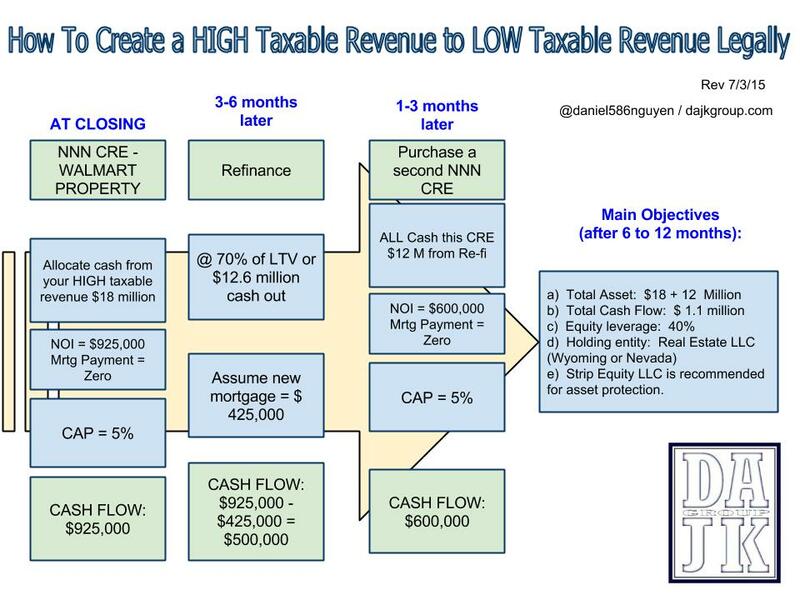 Information shown is for illustrative purposes only and is not intended as investment, legal or tax planning advice. Please consult a financial adviser, attorney or tax specialist for advice specific to your financial situation. 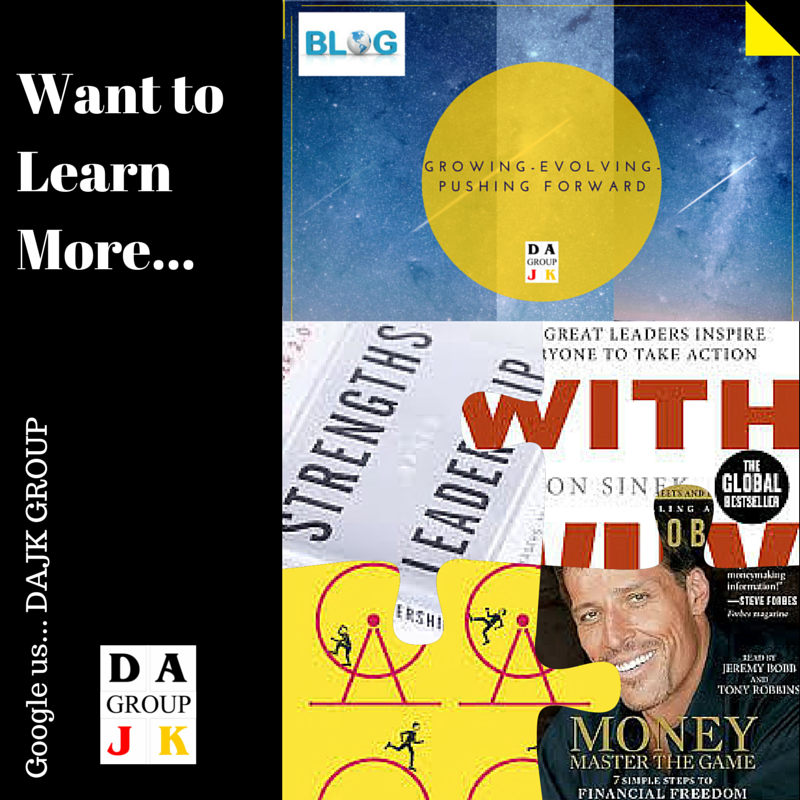 DAJK GROUP and any third parties listed, linked to, discussed, identified or otherwise appearing herein are separate and unaffiliated and are not responsible for each other’s products, services or policies. Track your return on investment (“ROI”). First-time small business owners must master these 5 indispensable aspects because they are vital business factors for every business owners. What you invest your money on? What you get in return for every dollar you invest? 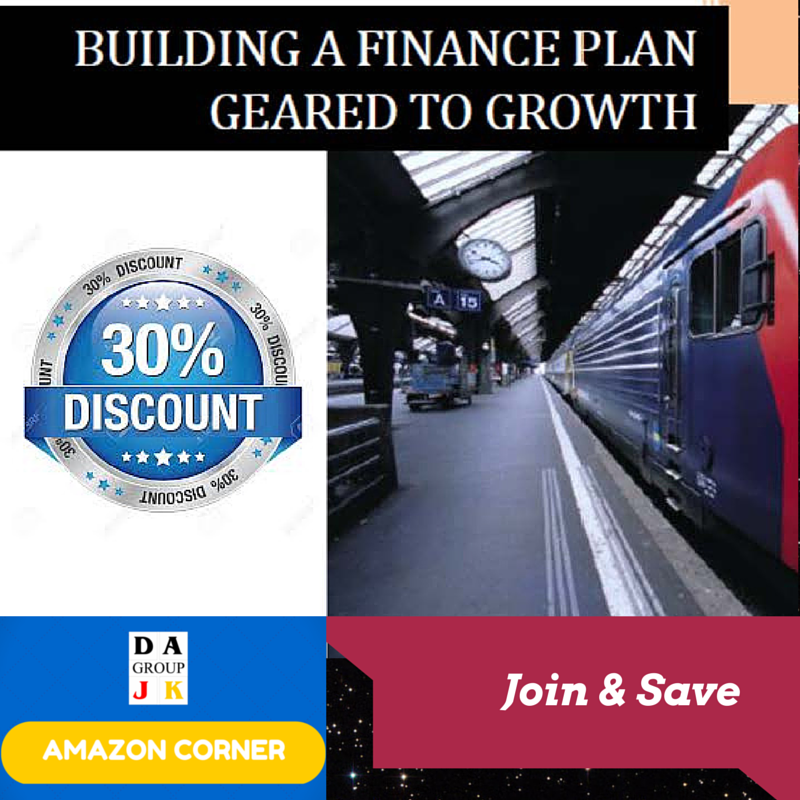 This ROI tracking would help the business owner easier to decide where to invest and allocate your money in the future during your annual budget analysis review. Diligently and thoroughly monitor cash flow statement. Business owner should only spend from the revenue you derive from the sale of your products or services. Small business must learn how to control and ensure you have sufficient cash to cover operating expenses for at least 90 days. You have to anticipate and manage the time-lag between completing a project and receive payment. For your small business, the cash flow statement may be the most important financial statement you organize. It traces the flow of funds (or working capital) into and out of your business during an accounting period. For a small business, a cash flow statement should probably be prepared as frequently as possible. This means either monthly or quarterly. An annual statement is a must for any business. In short, a cash flow statement can be used to assess the timing, amount and predictability of future cash flows and it can be used as the basis for budgeting. 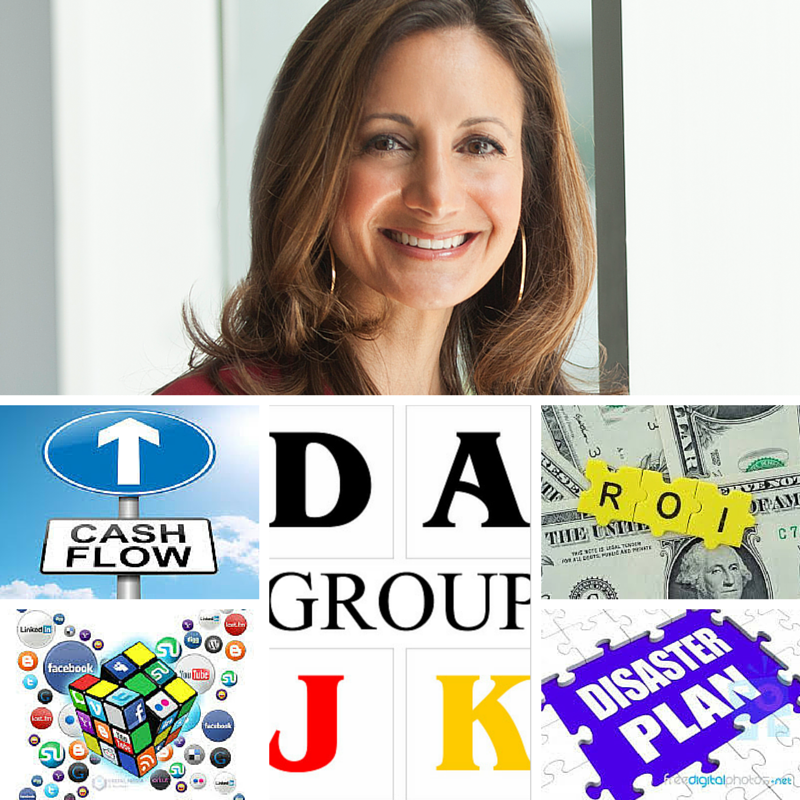 You can use a cash flow statement to answer the questions, “Where did the money come from?” “Where did it go?”. Small business must know what you look for and what to shun when recruit a new talent human resource. Please note your human resource is also a key area of ROI. Hiring an unfit employee can be a catastrophic impact on a small business. You must follow all required steps and take time to make your recruitment decision. In other hand, business owner needs to make genuine attempt to correct the unfit employee within a set period of time. If he can not show any improvement or progress, you need to let him go swiftly and gracefully. such as Facebook, Linkedin, Google+, Pinterest and other popular sites. Social media is where your prospective clients and customers often hangout. Business owner’s profile must be crafted relevant to your audience and willing to participate in online discussions in your industry related chats. Business owner should be prepared for a natural disaster which could either completely discontinue or disrupt your business operation. Your emergency plan should be include at the very least an alternate lines of communications with clients in order to preserve the integrity of your service. In addition, you also maintain, upgrade and updated IT equipment. More effectively, you need to identify your critical business functions— what resources and personnel will you need to restore or reproduce these functions during a recovery? 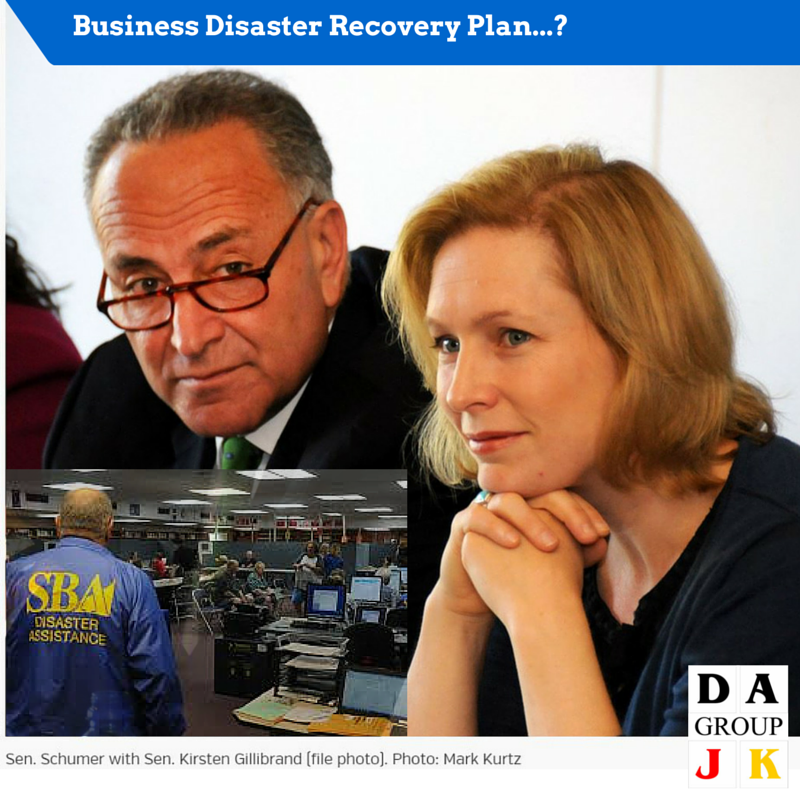 Assign disaster response duties to your employees. 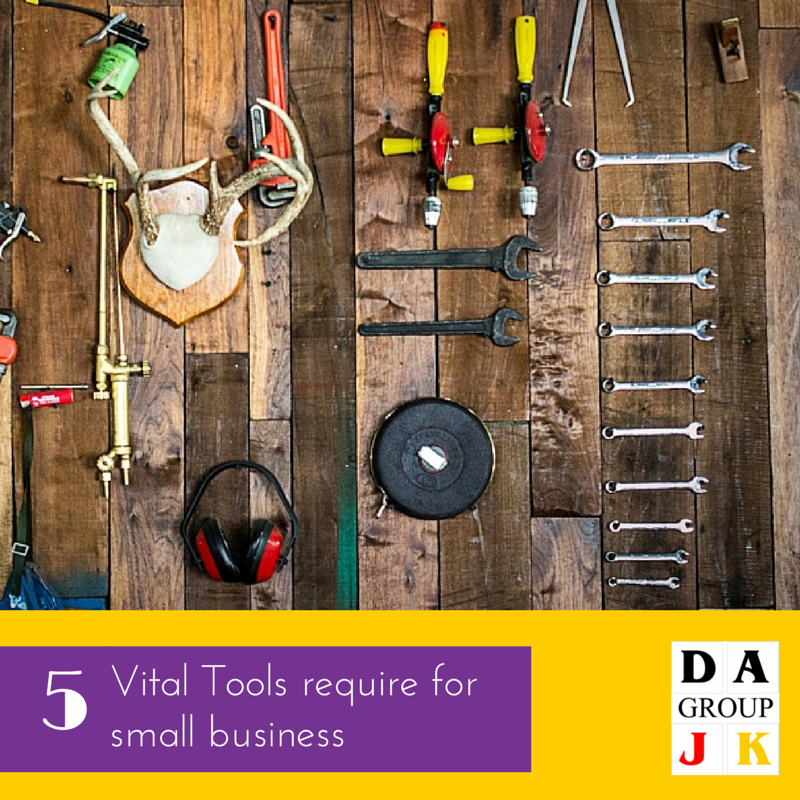 In addition, business owner needs to identify critical suppliers—Identify suppliers, providers, shippers, resources, and other businesses you typically interact with and need to keep your business operating. Develop professional relationships with backup vendors, in case your normal vendor isn’t available due to the emergency. 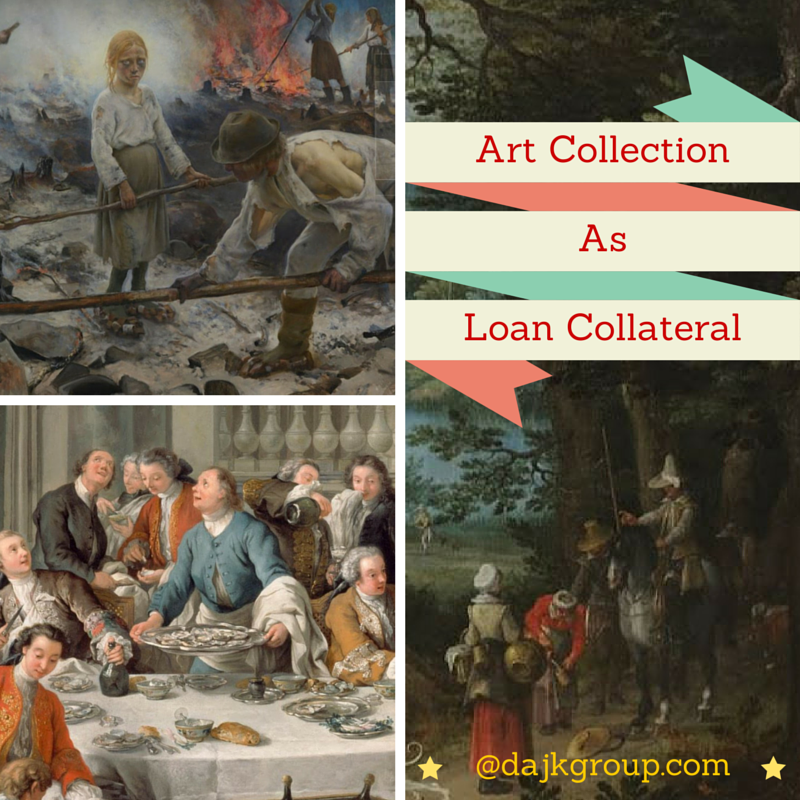 In short, the more you plan in advance for potential disaster, the quicker you recover and keep your valued and core client intact. In conclusion, your chance for building a successful small business requires 1) Track your return on investment, 2) Monitor cash flow statement frequently, 3) Leverage with talent human resource, 4) Leverage social media and 5) Develop and have an emergency plan in place. A business consultant’s job is to consult. Nothing more, nothing less. It’s that simple. There’s no magic formula or secret that makes one consultant more successful than another one. But what separates a good business consultant from a great business consultant is a passion, drive for excellence and creativity. 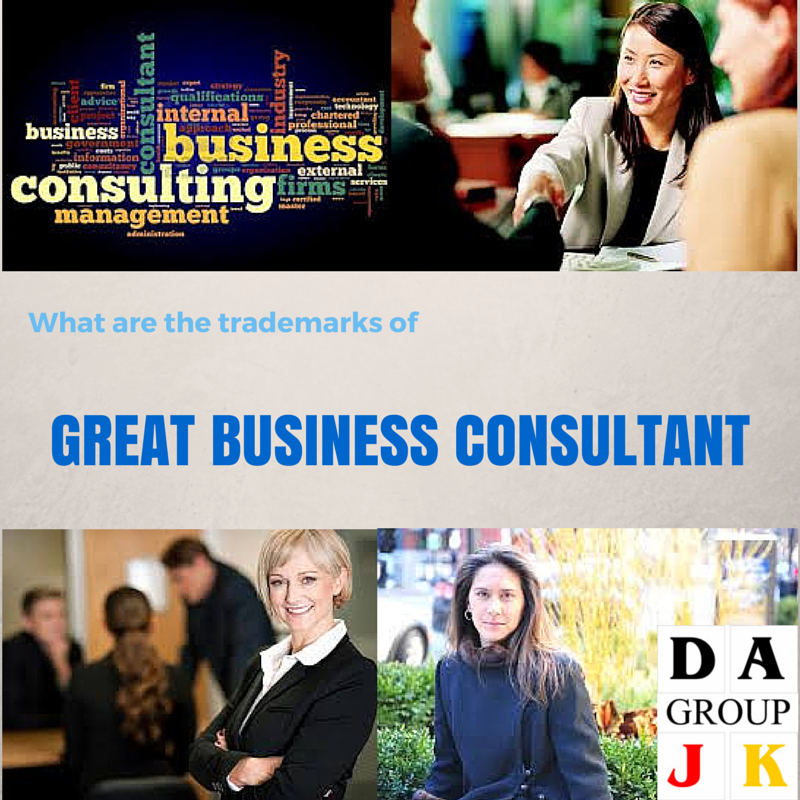 And–oh yes–a great business consultant should be knowledgeable about the subject he or she is consulting in. That does make a difference. Creativity is not only helps a Great business consultant can “see” things surrounding of his client’s issue, but it also provides right guidance and assists with precise and correct solution. For illustration, place a small black dot on a blank piece of fresh paper represents your client’s issue. 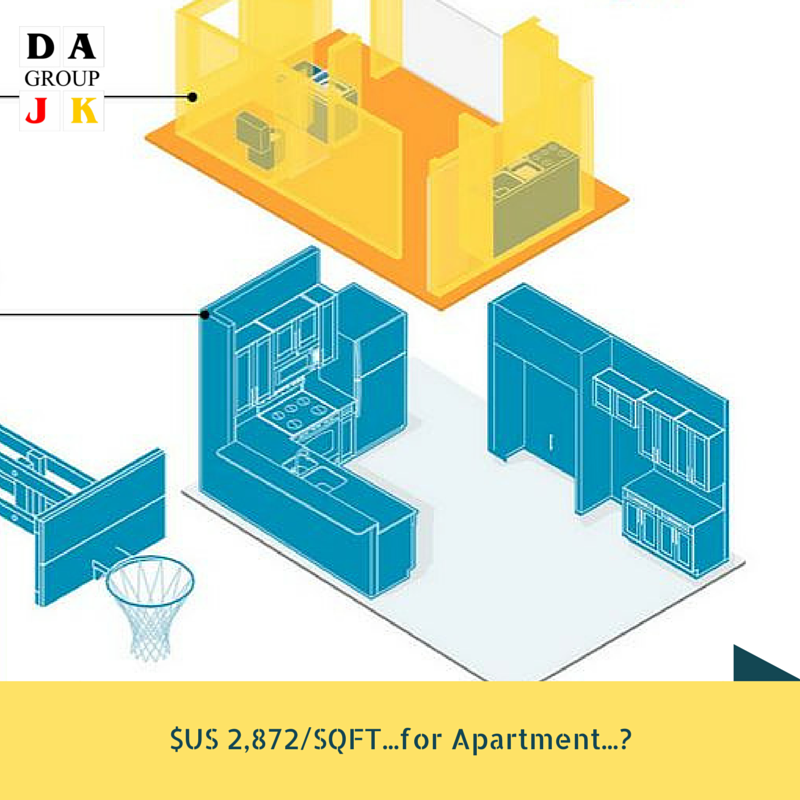 It could be involved human resources, account receivable, account payable, expansion funds, equipment, budgeting, personnel, or even community relations. It is your client’s black dot. Unfortunately majority of good business consultants will see ONLY the black dot. Their eyes will focus and become fixated on it. As a great business consultant, you must see all the white space around the black dot. Fill the white space with all the positive recommendations and solutions. Start to make notes. Keep thinking and writing. A great business consultant is constantly searching for right solutions to solve his client’s issue. Within no time the white space will fade, and the dot will become unnoticeable. Your client’s issue will become workable. Furthermore, involve team members or partner with your client’s black dot. A fresh set of eyes may be all you need to make the impossible, possible. By taking on your client’s issue in pieces and parts, you can develop strategies to chip away at it. In the end, the seemingly insurmountable black dot no longer exists―you have made progress. 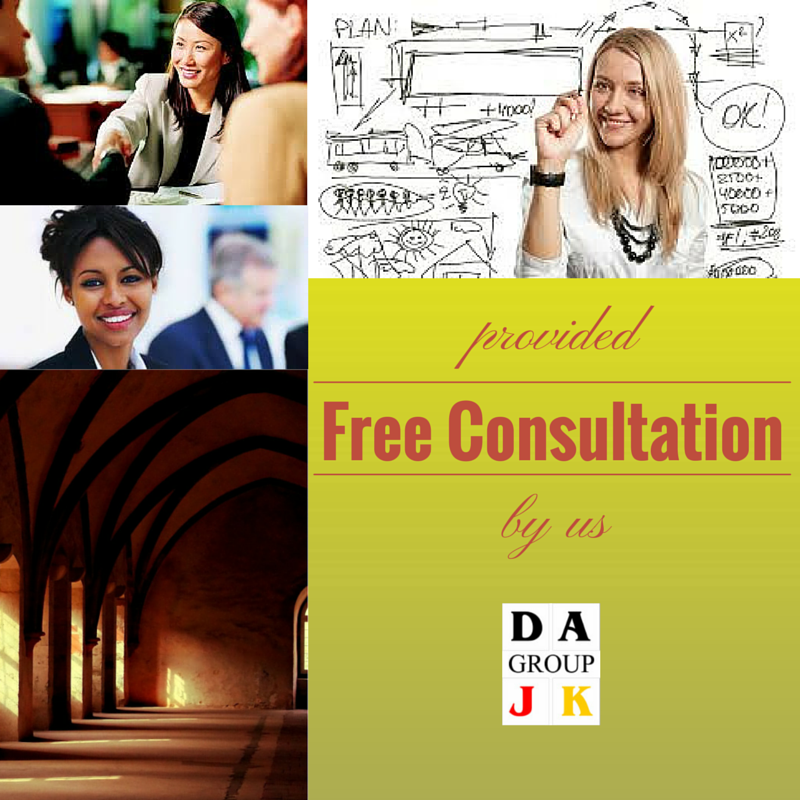 As a great business consultant you have found ways to cope with and improve your client’s situation. Accounting:Accounting is something that every business needs, no matter how large or small. Accounting consultants can help a business with all of its financial needs. Advertising:This type of consultant is normally hired by a business to develop a good strategic advertising campaign. Auditing:From consultants who audit utility bills for small businesses to consultants who handle major work for telecommunications firms, auditing consultants are enjoying the fruits of their labor. Business:Know how to help a business turn a profit? If you have a good business sense, then you’ll do well as a business consultant. After computer consulting, people in this field are the next most sought after. Business writing:Everyone knows that most businesspeople have trouble when it comes to writing a report–or even a simple memo. Enter the business writing consultant, and everyone is happy! Career counseling:With more and more people finding themselves victims of a corporate downsizing, career counselors will always be in demand. Career counselors guide their clients into a profession or job that will help them be both happy and productive as an employee. Communications:Communications consultants specialize in helping employees in both large and small businesses better communicate with each other, which ultimately makes the business more efficient and operate smoothly. Computer consulting:From software to hardware, and everything in between, if you know computers, your biggest problem will be not having enough hours in the day to meet your clients’ demands! Editorial services:From producing newsletters to corporate annual reports, consultants who are experts in the editorial field will always be appreciated. Executive search/headhunter firms:While this is not for everyone, there are people who enjoy finding talent for employers. 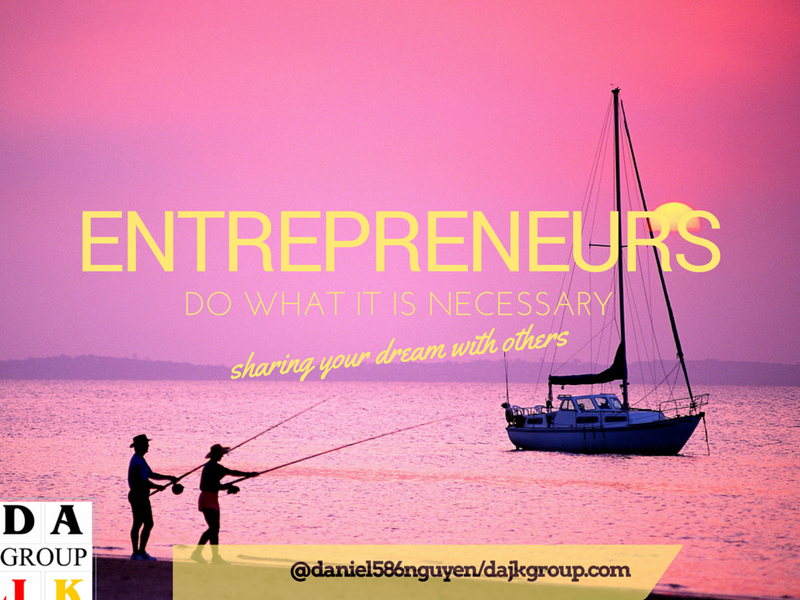 You decide which type of business consultant you want to be – I choose to be a GREAT one. The USD is down sharply against both the major and emerging market currencies. There is a very strong correlation between the direction of German 10-year interest rates and euro over the past weeks; European currencies are all higher led by Norway which has been helped by the surging oil prices. Emerging market currencies are higher also helped by stronger commodity prices and somewhat better global equities. Colombia is the top performer today up by 1.38% with only India slightly weaker on the session. If we can help you with any Foreign Exchange needs, please do not hesitate to contact us. Our Payroll Service is bonded $US 100 million and registered with Internal Revenue Service. If we can help you with any Payroll needs, please do not hesitate to contact us. 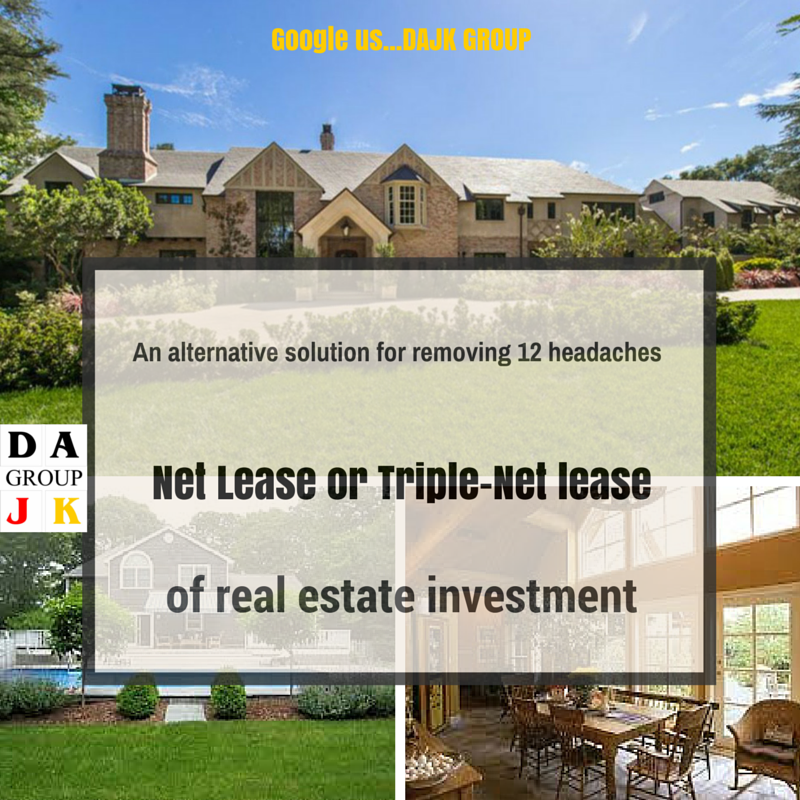 Our net lease commercial real estate investment is also available for investors who are seeking for an alternative investment secured by real estate, low risk, reasonable yield and provide fixed monthly income. 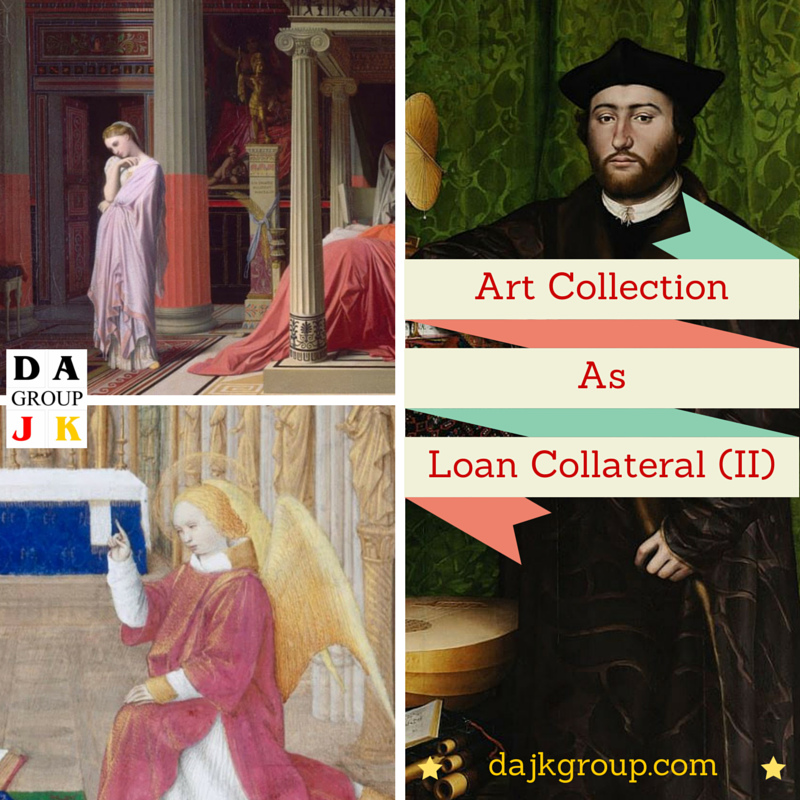 Investors or Borrowers have challenging credit issue…? Our private real estate lender network may provide funds for your project. If you have a good credit score, our relationship with Wells Fargo bank may provide funds for your project. Please contact us with your inquiry information. Growing – Evolving – Pushing Forward!